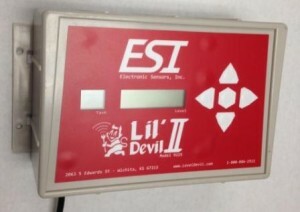 For the Lube & Oil industry, Electronic Sensors, Inc. (ESI) offers Level Devil ® products that monitor oils . 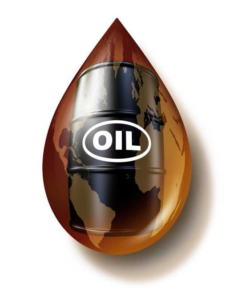 ESI provides sensors that work with oil, lubes, and other petrochemicals, as well as other mechanical/automotive fluids. For distributors, we can monitor your tanks and your customers’ tanks all on one display. We offer control of viewing rights down to a single tank. 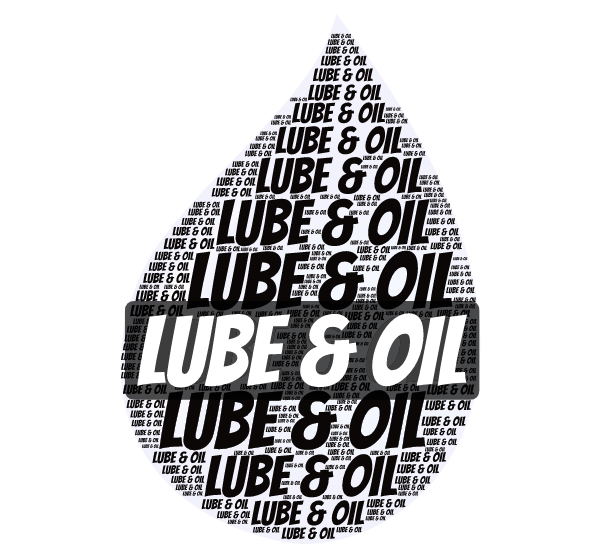 ESI’s most popular products for Lubes & Oils range from the economical 1-5 tank 9225 Lil’ Devil II™ “bubbler,” to our modular, expandable 9175 The Stack™ which monitors up to 99 tanks—allowing our customers to start small and finish big. No need to try and project your finished solution: we grow our systems with you as you grow! Solar power recharges internal battery for around the clock operation. Batteries run on Lithium Ion power for once-a-day reporting and an occasional alarm report. Static Pressure Sensors – These sensors take pressure readings, and calculate a volume and height based against set pressure values. 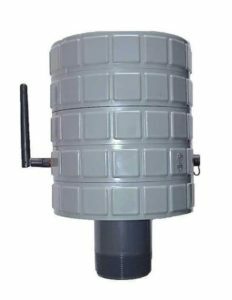 Top mounted Ultrasonic sensors – These sensors use high-frequency “ultrasound” waves to calculate the distance from the sensor to the liquid. This gives the height and volume of the liquid in the tank.